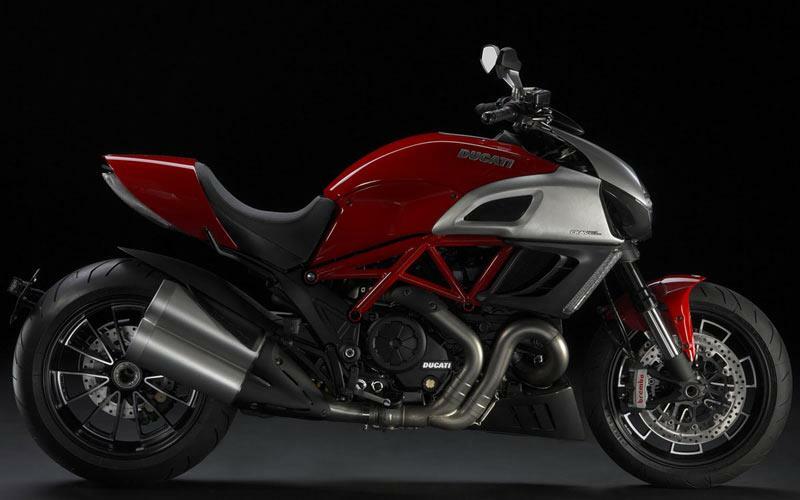 ﻿ Ducati Diavel – what do YOU want to know? MCN is riding Ducati’s eagerly-anticipated new Diavel ‘power cruiser’ for the first time this weekend but what do YOU want to know about it? Do you wonder most about its performance or accessory options? How it handles or how effective its electronic options are? Or is there anything else that most needs to be answered? Respond with your questions here, or email phil.west@motorcyclenews.com direct and we’ll do our best to answer them in next week’s MCN, out Wednesday 9 February. New BMW R1200GS Test - What Do you Want To Know? Triumph Explorer 1200: What do you want to know?